The North Carolina Society of Engineers, founded in 1918, is a non-profit, non-partisan, non-sectarian organization which helps to promote the social, economic and technical interests of the engineering profession throughout the state of North Carolina. 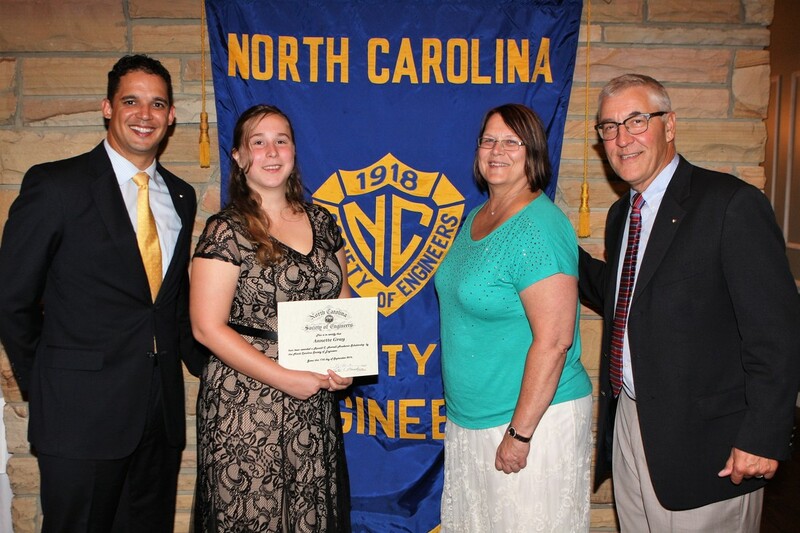 NCSE has as part of its charter the promotion of engineering education in the state. 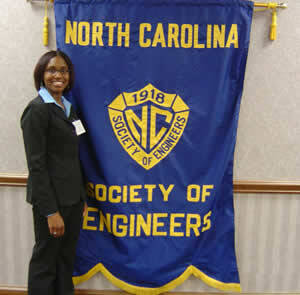 Mr. Ron Harrell, who is deceased, was an outstanding member of the NCSE. 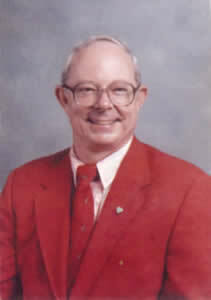 He was active in the society in numerous ways, including serving as president, district director, committee chairmanships. 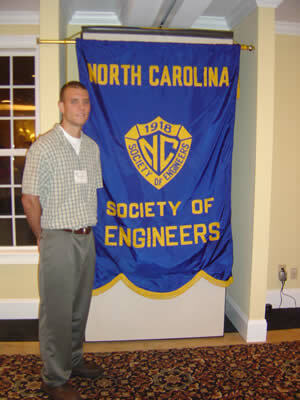 In 1999 Ron was honored as the NCSE Outstanding Engineer. 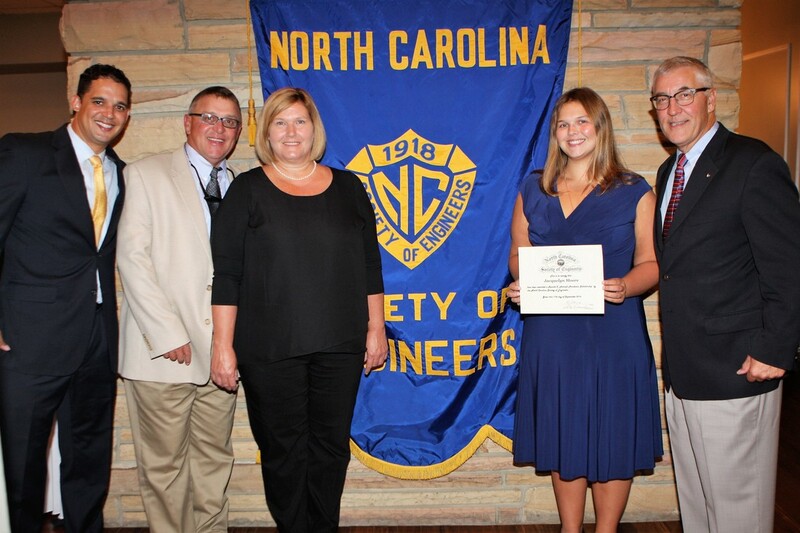 NCSE has chosen to name this scholarship in honor of Ron. 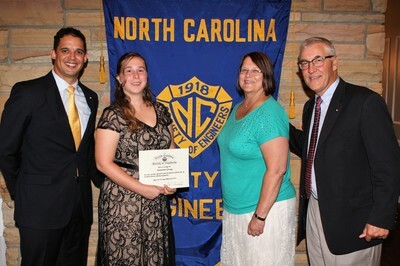 The Harrell Scholarship will provide support to assist with tuition, fees, and books for a full time student who has a declared major in Engineering or Engineering Technology. The recipient may reapply for consideration but eligibility shall be limited to four (4) semesters. Scholarship payments will be made directly to the school in the winner’s name. Payments will be by semester or quarter. The Scholarship Committee, under the direction of NCSE Board of Directors, will be the final authority on the scholarship winner and will be the responsible entity to interview, validate, select and award the scholarship. AMEC Foster Wheeler Env. & Inf., Inc.
Kay Heating & Air Cond., Inc.
4. Rising sophomore, junior, senior and graduate student in good academic standing. 5. Current freshmen who will have completed the academic year by the scholarship deadline are eligible. 6. 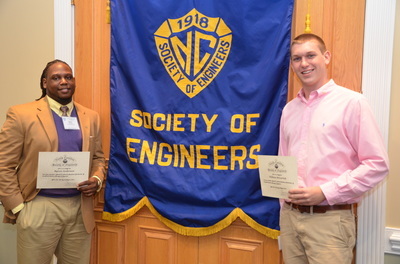 Students currently completing one of the Two-Plus-Two Engineering Transfer Programs and are accepted at one of the previously mentioned engineering schools are qualified to apply. 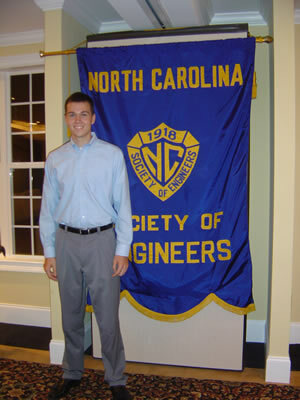 The scholarship winner will be introduced at our NCSE summer meeting. The winner and his/her family are encouraged to attend. The winner and his/her immediate family would be the guest of the Society for the banquet and lodging shall be paid for. The winner will be chosen, in descending level of importance, according to financial need, citizenship, academic merit and application and/or interviews. 1. Click Here to Download the Application. The application should be read and completed with care. The application is also available for online completion by submitting your name and email above. You will receive an email providing access to your personal online application within 24 hours. The online application is specifically for you and is editable, prior to submitting, as long as you use the provided email link. ​2. The most recent academic transcripts from college need to be sent directly to the committee. 3. Two (2) letters of recommendation completed by individuals who can validate your character. These letters need to be mailed directly to the committee or can completed electronically as described within the online application. 4. The Scholarship Committee will be responsible for securing the completed applications, validating the information, checking references as needed, and personally interviewing a “set” of finalists as they deem necessary. 5. The Scholarship Committee will be the final authority on the scholarship winner and will be responsible for notifying the winner. 6. The scholarship will be open to all qualified students. Exception: Immediate family members of NCSE Members are not elligible to apply. 7. Application and all necessary paperwork should be submitted no later than April 26, 2017. Note: Please remember that the transcripts should be sent directly to the committee from the school. Documents sent to the applicant and forwarded to the committee can be disallowed at the discretion of the committee. The transcript request and individual recommendation forms are available within the downloaded application or will be emailed to you as part of the online application process. 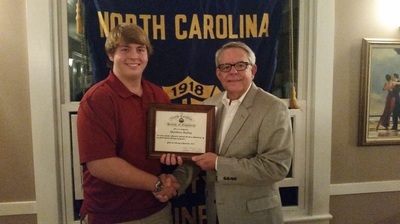 We appreciate your interest in this scholarship and encourage you to contact JD Freeman, Scholarship Chairman, if you have questions regarding the application process.